We all know the feeling. A sense of powerlessness in the face of a difficult challenge life has placed in front of you. The frustration, anger even, that things went so far off the plan, the path you would have wanted to travel, wanted your loved ones to travel. The suffering you wanted to prevent. Life, it seems, tends to have other ideas about how it wants to happen. I started down this path of healing over twelve years ago because I wanted to change a life. Literally. I was riding a beautiful thoroughbred gelding at the time who was dealing with a lot of pain in his body. I didn’t know how to help him. I felt powerless, frustrated, especially given the fact that I was on the verge of graduating from university with a degree in the science of the body. But I had no idea how to translate that knowledge into something I could use to alleviate his pain. I decided to do what it took to help him and in the process, stepped into the world of body work, energy medicine and much more (learn more about my journey here). Did I change his life for the better? Happily yes. Did I change mine in the process? Most definitely. Since then, my fascination with energy medicine has continued to grow for one very important reason. This stuff works. It works miracles. Quickly. Painlessly. Non-invasively. And often with the most beautiful, life-changing side effects, like deepening relationships, more meaningful nourishing connection, an opening onto a path of something new and fulfilling, a re-discovery of that elusive and oh-so-important spark. One-on-one sessions with Alexa for you, your dog, your cat, your horse…the whole family! Who are these sessions most effective for? Open-minded is good, curious, health conscious, with a healthy skepticism is great – that pretty much means all animals and most of their humans. So it more than likely (if you got this far) means you. And if you don’t have animals you’re absolutely allowed to join in the fun too (but be warned that you may get covered in fur if you come to the studio). Sessions happen either in person here at Firefly Farm & Studio in the beautiful Cowichan Valley, or if you don’t live nearby, we can easily connect over Skype or phone. Sessions are typically 1-hour in length. If you’re ready to book in for a session, head here. 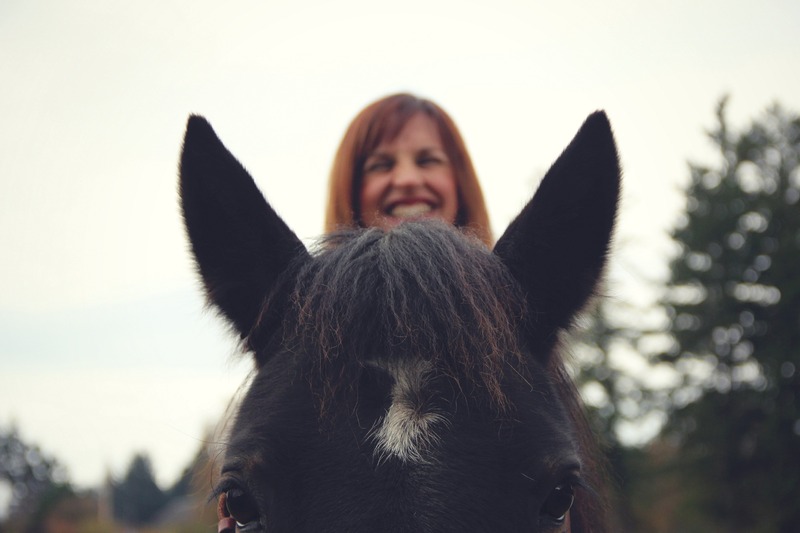 I travel for Equine sessions within the Cowichan Valley and several times per month to Victoria and up-island as far as Qualicum Beach (contact me for details on my upcoming schedule). I am able connect with your animals or your whole family at a distance or in the studio (for dogs). These sessions are usually about one hour long and are very relaxing for the whole family! Important: This work is never a substitute for veterinary care – please reach out to your local veterinarian if you have concerns about your pet’s well-being. If you’re ready to book a session for your pet, head here. Alexa’s work has deepened my journey and been an indispensable tool to allowing my self integrity and truth to be welcomed in the world. BodyTalk with Alexa opens windows and doors into my heart and soul allowing light to come into places and parts of me to be healed and balanced. Alexa did Body Talk on my horses, in particular my mare, Espada. I saw a huge shift in her and while still fierce and Bold, she has softened into a more easeful place with her greatness. After seeing this change in Espada, I saw first hand, the profound nature of her work and ability. Through a joint session with my horse Indy, I had a huge shift around giving my power away to others instead of recognizing and embracing it fully myself. Alexa helped to bring this into sharp focus for me to fully witness and accept. So Alexa, how does energy work work? Well, that is quite the question. One client shared with me her explanation for friends which I loved – “I don’t know exactly how my computer works, but it just works! And I love that it does”. Do you have to “get it” for it to work? Thankfully no. In fact, even twelve years in, I sometimes feel like I’m still at the tip of the iceberg when it comes to understanding this work and how it really works. We are made up entirely of energy – quite literally, if you break us down into the tiniest particles, we are made up of atoms. Which means those atoms can be re-configured, shifted, moved, released, observed and loved into greater health and more happiness. And the coolest part is, they already know exactly how they want to change, they sometimes just need a little help doing so, hence, energy work. In a rather lovely perfect world, everything is connected. 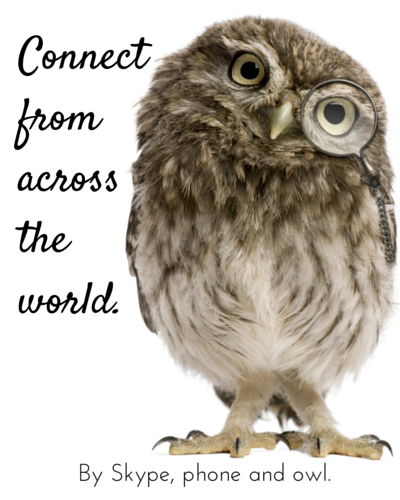 Meanwhile, in our world, stress, trauma, fear and more do a number on those connections, weakening or breaking them down. The result can be illness, exhaustion, emotional instability, the annoying repeating of a certain not so desirable situation or just a feeling of being out of balance. This kind of work is all about restoring these essential connections and allowing the whole system to easily regain its natural healthy rhythm and balance. Each of us (and our animals) has a natural rhythm, a flow that the system knows and attempts to follow. Unfortunately there can be countless things (like circumstances, relationships, beliefs, fears, health concerns) getting in the way of that happening. Happily, each of these things presents a perfect opportunity for learning and growth if we can learn to view them in this way and by doing this kind of energy work it is possible to clear the way easily and without losing the learning potential. Life just becomes way more fun and interesting. Conversely, it can feel like every path you take in life is rife with unwelcome obstacles, blocks and issues and that life is just working against you. Which is not a ton of fun. Our animals are incredible teachers in our lives and love energy work – they understand that at our foundation we are all energy and that instantaneous and miraculous shifts are not only possible, but probable. In my twelve years doing this work, I’ve seen countless changes in animals that have blown my mind and made me believe what I thought was impossible is actually not at all. Our animals are also in our lives for much more interesting and incredible reasons than you might realize – the learning that is possible with their help about yourself and our world is beyond cool. All that is necessary is an open mind and a connected heart. It doesn’t matter how far away you are – because everything is energy and time and space are somewhat irrelevant, results are just as good half way across the world as they are in person. And that goes for working on animals as well. Which is both sort of crazy and very cool!